We need to know your name, address, contact number, where we should leave the box if you are out and most importantly what kind of box you would like (including a list of anything you would not like to receive or may be allergic to). 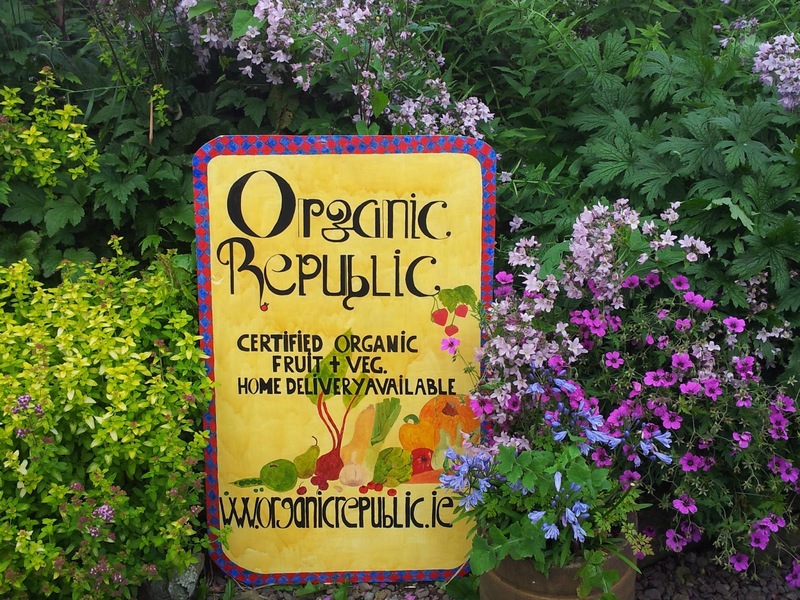 Lastly, you can also keep up to date with us on our Facebook page - join us at facebook.com/organicrepublic for details. The Organic Republic customer file is stored on the PC in our office. The Secretary has access to this file in order to update addresses and phone numbers when customers request to update information therein. The delivery person also has a hard copy. These paper forms are stored in a locked cabinet in the office which is locked at night. We use it solely to be able to locate where we ought to send your delivery to. Data is kept on a yearly basis unless a customer requests to cancel their home deliveries. In this case they will be removed from the database immediately. We contact you by email and occasionally by phone or via our Organic Republic Facebook page/Messenger/Whats App if deemed necessary. You can opt out and unsubscribe from the deliveries at any stage. In this case we will not contact you again unless a payment is Due. If you have any further queries please email organicrepublic@gmail.com.